Transfer to the Yeohwa Hotel for two nights. 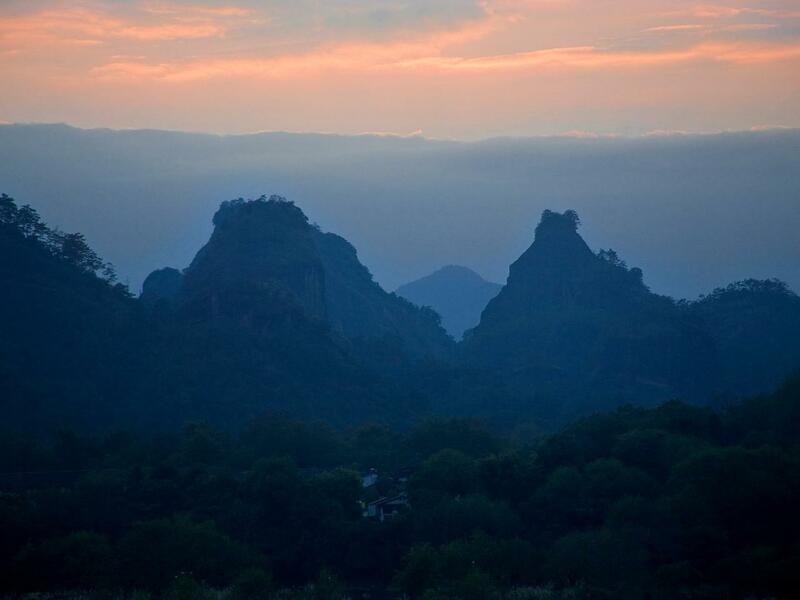 Covering an area of 70 sq km, Wuyi Mountain National Scenic Area is famed for its dramatic red peaks, sheer rock faces, winding rivers and forests. 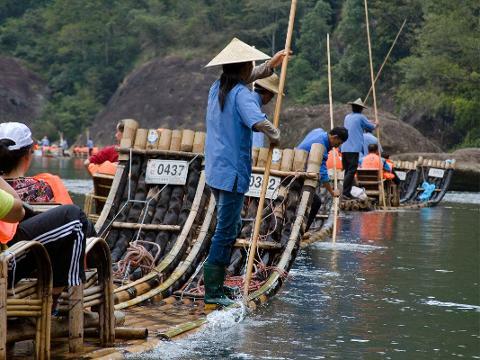 To best appreciate the magnificent scenery, you will board a traditional bamboo raft to drift slowly down the serene Nine-Bend River. Fly to Xiamen, transfer to the Swiss hotel for three nights. 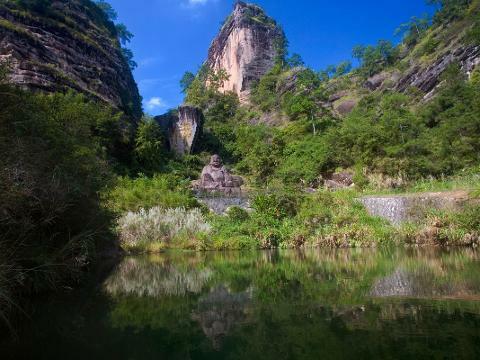 Today, you will visit Wulao Mountain for a panoramic view of the ocean port in Xiamen and the South Putuo Buddhist Monastery. Today, a very short boat trip will take you across to Gulangyu, an island of Mediterranean flavour with golden sandy beaches. Stroll along the meandering tree lined paths, catching glimpses of the island’s charming colonial villas and explore narrow lanes filled with hawker stalls to sample the local way of life. A day excursion to the outskirts of Xiamen to some of the Hakka architecture not just unique in China but around the world. They are namely “Tu Lou” which means earthen structures. They are designed for quakeproof, fireproof and defensive purposes and also provide thermal insulation and preservation. The origins of this architecture have been traced to older forms of fortification dating Back To The Han Dynasty.